A team of astronomers led by Erin Kara, the Neil Gehrels Prize Postdoctoral Fellow in the University of Maryland’s Department of Astronomy, has charted the environment surrounding a relatively small, “stellar mass” black hole that is 10 times the mass of the sun. The observations provide the clearest picture to date of how these small black holes consume matter and emit energy. 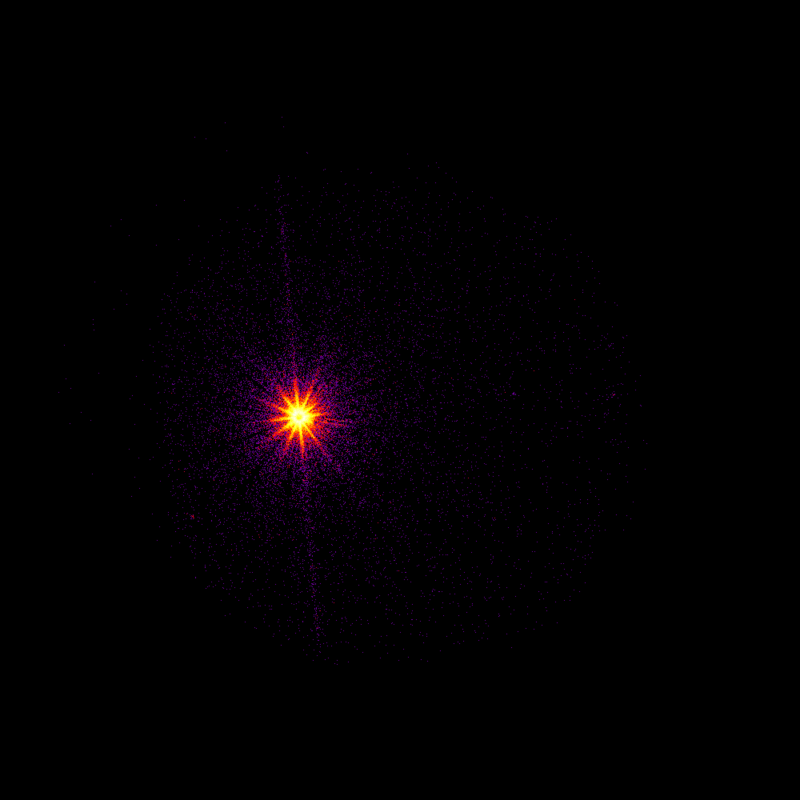 Recent research has revealed new insights about the environment near a relatively small, “stellar mass” black hole named MAXI J1820+070, which is about 10 times the mass of the sun. The research will be published in the January 10, 2019 issue of the journal Nature. This animation shows waves of X-rays from the black hole MAXI J1820+070’s corona (blue) echoing off the accretion disk (orange). Measuring these echoes allows astronomers to map the black hole’s corona and disk, similar to the way oceanographers use sonar to chart the ocean floor. 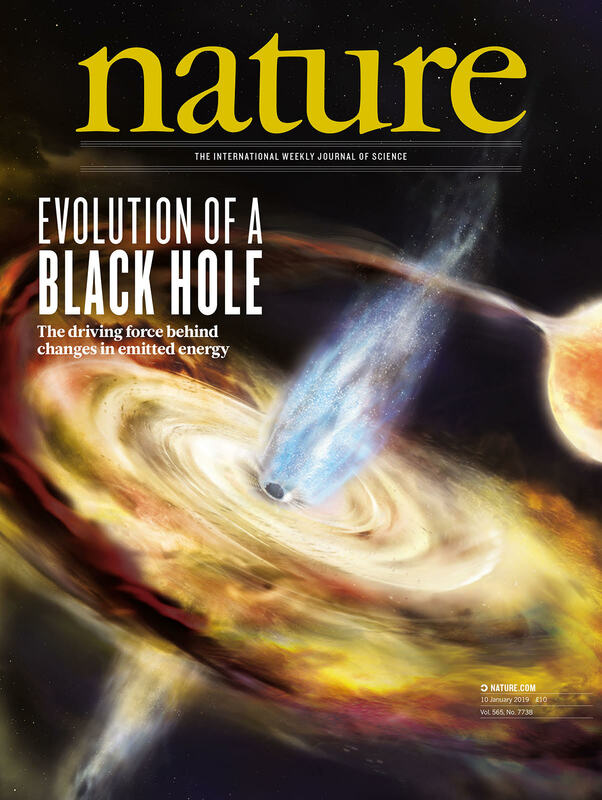 Citation:“The corona contracts in a new black hole transient,” Erin Kara, James Steiner, Andrew Fabian, Ed Cackett, Phil Uttley, Ronald Remillard, Keith Gendreau, Zaven Arzoumanian, Diego Altamirano, Stephen Eikenberry, Teruaki Enoto, Jeroen Homan, Joseph Neilsen, and Abigail Stevens, waspublished in the journal Nature on January 10, 2019.